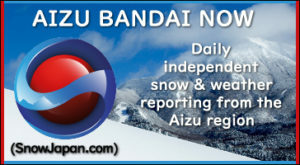 New Snow Area “AIZU” has one of the biggest quantity of cumulative snowfall with quality snow known as “Micro Fine Snow”. AIZU area offers a satisfying cultural experience giving visitors a real taste of the best Japan has to offer. Narita Airport and Haneda Airport near Tokyo are just a few hours away by the Tohoku Shinkansen (bullet train). Aizu area is located inland Japan Sea (Sea of Japan). 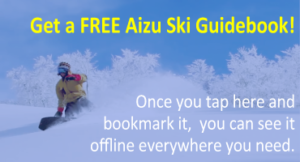 The area has one of the heaviest snowfall in Japan, 22 snow resorts, and Samurai culture, which is still a part of Aizu culture nowadays. 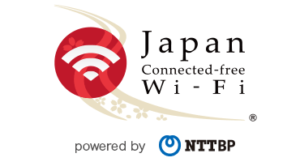 You can experience the snow and authentic Japanese culture at the same time. 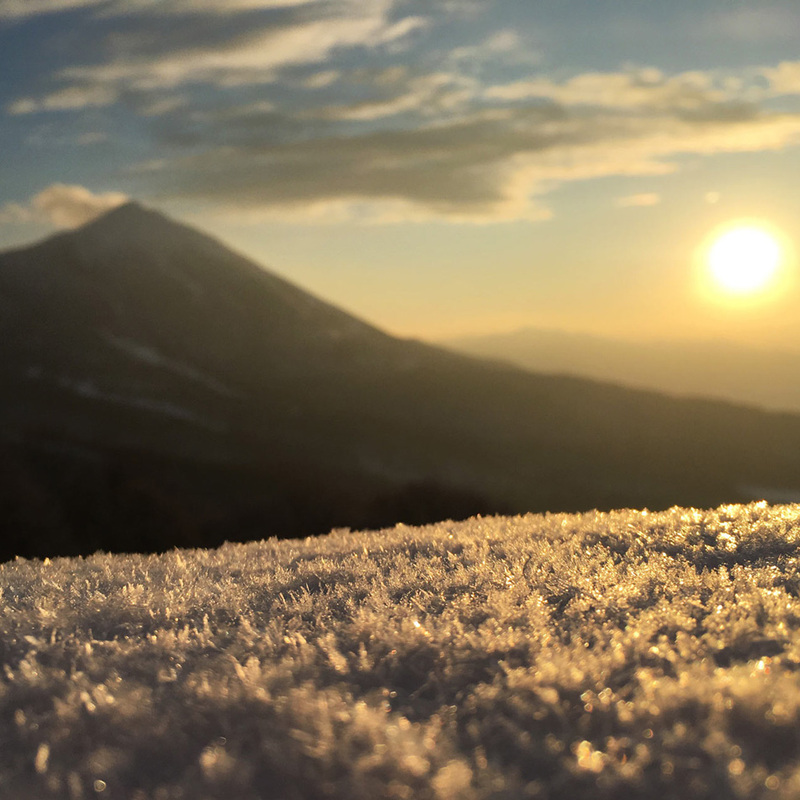 The best snow in the peak season of Australian winter can be seen in the end of the season of Aizu area. 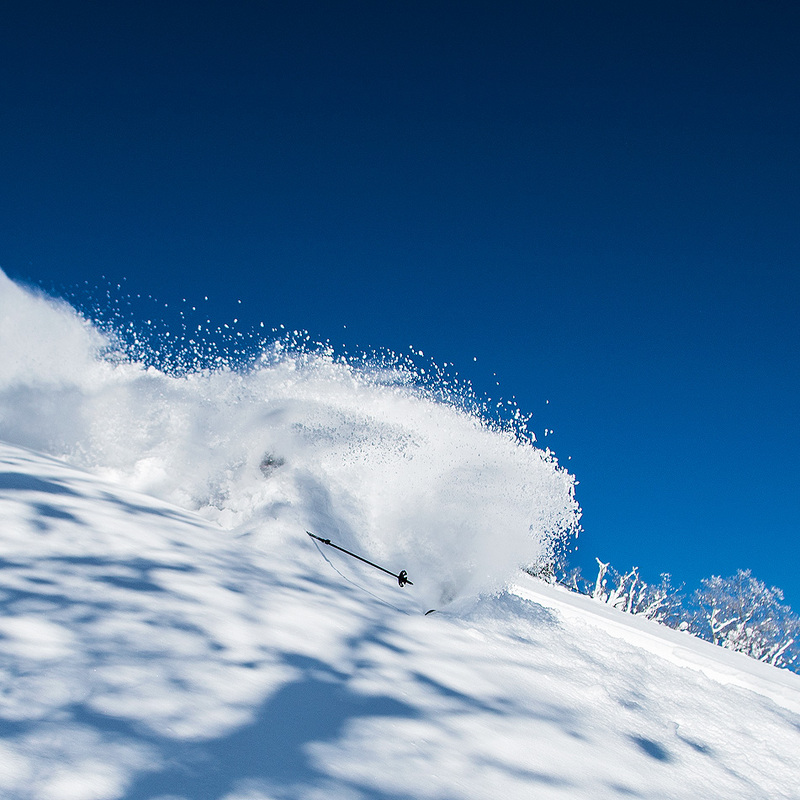 Once you experience that feeling of floating on fresh Aizu powder snow, You will definitely be addicted.